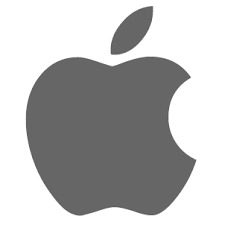 Apple would love the chance to meet you and introduce you to our managers who will be on campus February 6, 2019. We will bring ~30 engineers interested in meeting CS & EECS majors. Please RSVP for a time slot to attend, ranking your preferences in order. A confirmation with your assigned time slot will be emailed to you 12-24 hours before the Networking Day.